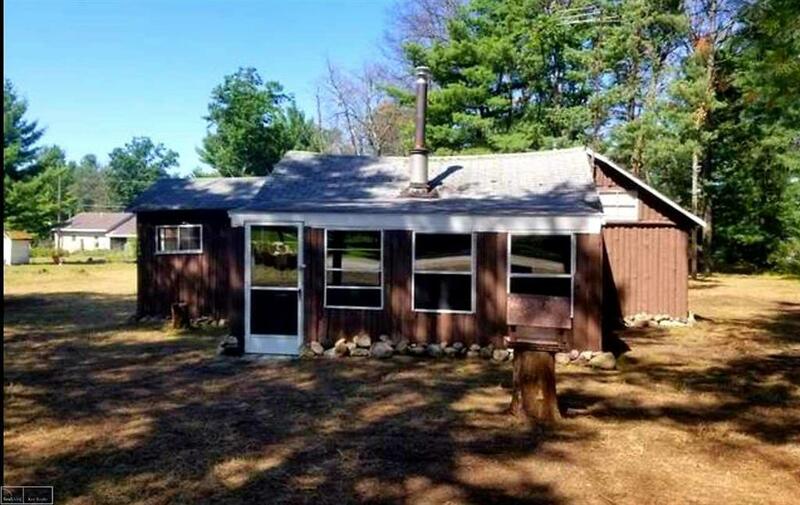 Rare Vertical log Recreational Rustic Cabin in Harrison, MI near State Land, ORV Trails, Snowmobile Trails, Hunting, Golfing, etc. 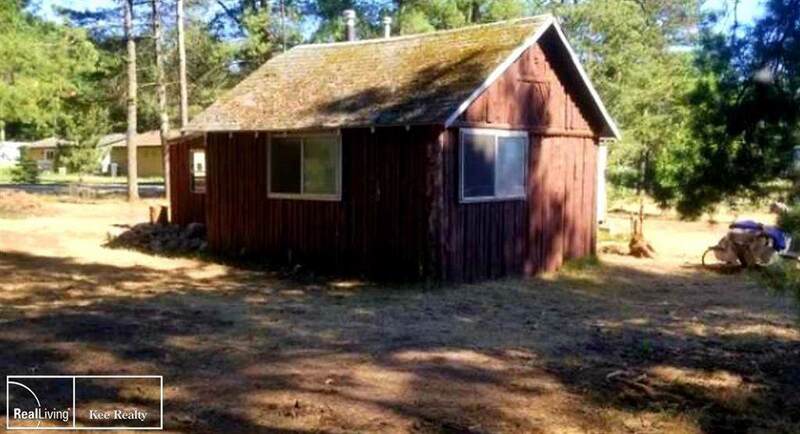 This log home is the perfect getaway place for all your recreation adventures. 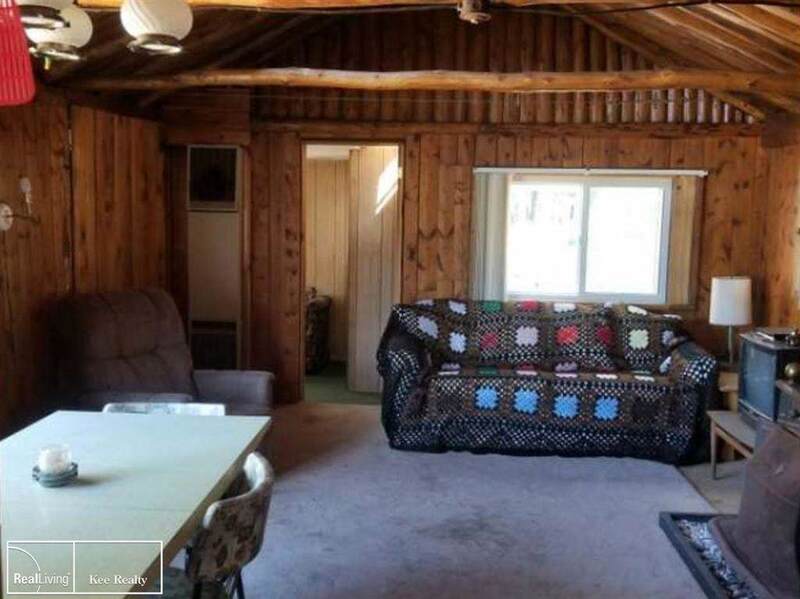 Features one bedroom and large living area. Hand pumped well, and wood burning stove make this the most economical of places. Just pack up, shut off the main electricity, lock up and go! 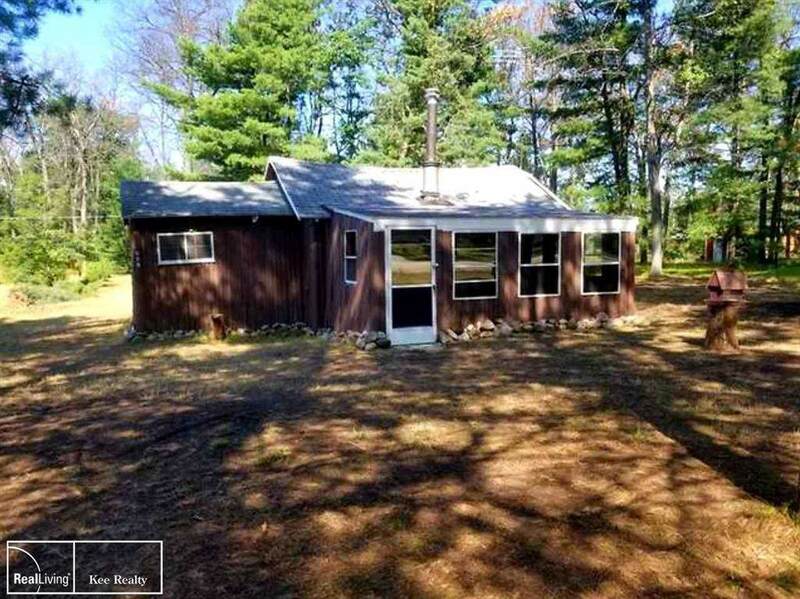 This cabin is easy to maintain during any season. Seller wants sold ASAP! IDX provided courtesy of Realcomp II Ltd., via Real Living Kee Realty-Washington and MiRealSource, ©2019 Realcomp II Ltd. Shareholders.